give insight, network, & share their expertise. 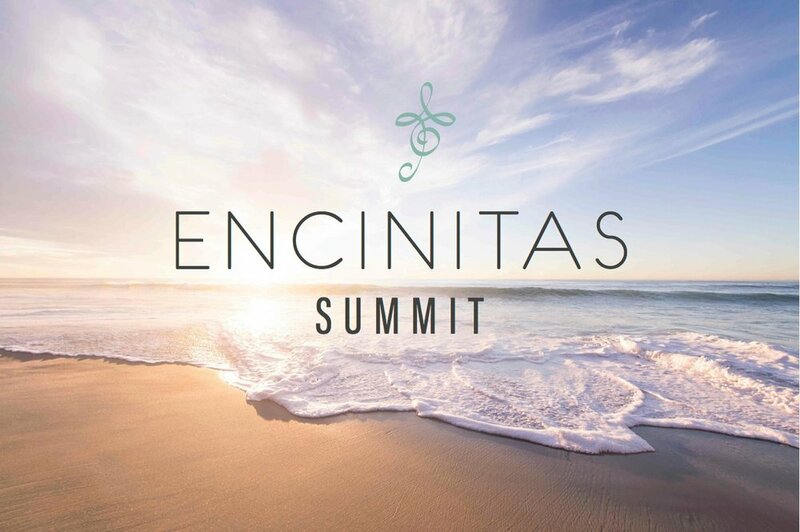 The Encinitas Summit is a platform for inspirational catalysts to lead lectures, give insight, network, and share their expertise to those who wish to be in attendance. We at the Encinitas Summit carefully select mentors to lead in talks with the audience, to market their expertise in the evolution of being involved with a community of growth.